Editor&apos;s Note: "The Perfect Goodbye" originally ran on TIDAL. Stream The Black Album now. “Goodbye” is an ordinary expression. The average human life is spent repeating the remark over and over to signify parting. More often than not there’s a belief that the cycle of meeting and parting, greetings and goodbyes will resume. It’s only when goodbye is thought to be final, a farewell that’s eternal, does the customary become meaningful and significant. 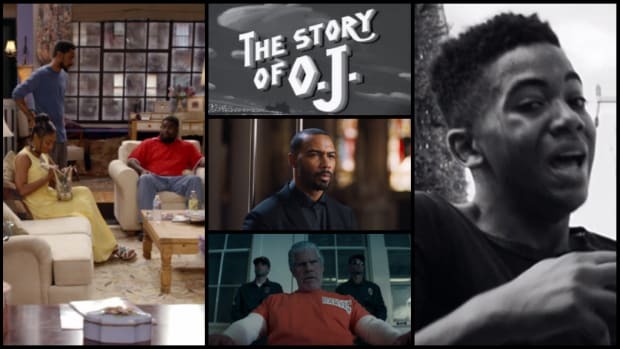 During the seven years that preceded 2003’s The Black Album—JAY-Z’s eighth studio offering—the reemergence of the man born Shawn Carter was certain as life, death, and taxes. 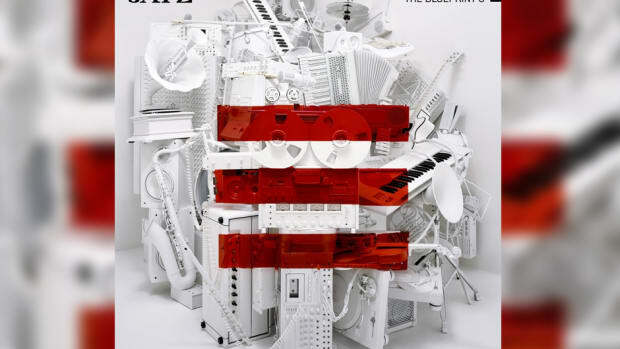 Since 1996—the year of Reasonable Doubt, his classic debut—Jay had contributed an album with each new calendar year. Though the idea of retirement had long been a consideration, he always returned, like Urkle to the Winslows or Roger to the home of Tia and Tamera. “Can&apos;t leave rap alone, the game needs me,” Jay rapped in 2001 on “Izzo (H.O.V.A. ),” the first single to his second masterpiece The Blueprint, with a believable certitude. Just two years later, JAY-Z’s need for rap wasn’t strong enough to keep him active. Unlike his prior releases, The Black Album wasn’t hailed as another chapter, but the epilogue. 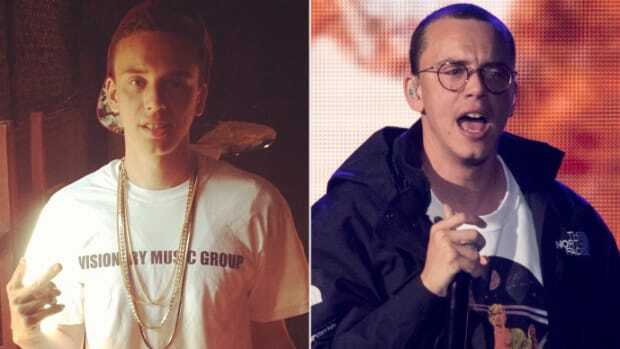 One of rap’s biggest, most revered, and successful giants was stepping into the shadows and headed toward an exit door with the possibility of never returning. The finality of retirement surrounding what could potentially be his last studio album created a gravity of expectation. 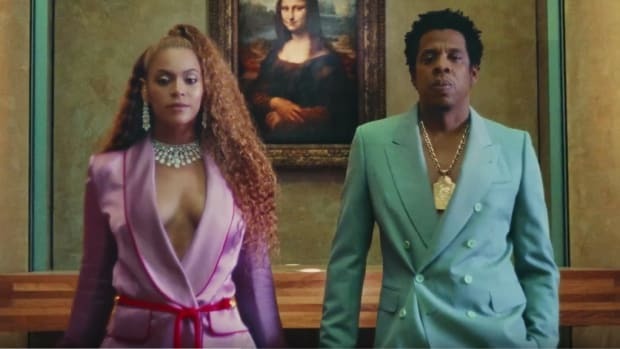 Too much value is placed upon finales for a humdrum effort to be put forth; adding a mundane brick to the church of Hov would not be accepted. Jay knew this. As someone so aware and legacy-focused, choosing a finish line for his career would require him to run a race to be remembered. The project that was delivered on November 14, 2003, wasn’t JAY-Z’s best album—even the mogul from Marcy Projects himself ranked The Black Album underneath Reasonable Doubt and The Blueprint—but a body of work that immortalized the magnitude, humanity, and legend of Hov better than any release prior. The son of Brooklyn gave rap his Statue of Liberty; not necessarily a symbol of freedom, but a symbol of an escape. He escaped the pains of poverty and the never-ending stress of the streets, and suddenly rap, his launching pad to a better life, was also behind him. 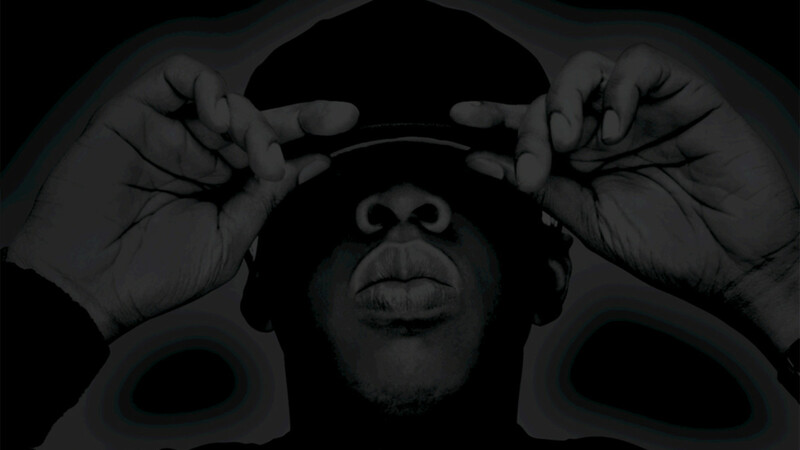 If this was it, the grand fade to black, The Black Album encapsulated JAY-Z’s impossible journey. Fifteen years later, The Black Album still represents all the poetic beauty of riding off into a vibrant sunset with no intention of looking back. There’s a completeness to the record, a sniper’s accuracy too precise to assume these songs were created with the free flow of a Jackson Pollock painting. JAY-Z knew what to say and how to say it. There was a purpose behind every word and the intention behind its creation remains one of the album’s most endearing qualities. Consider the foresight Hov had to gather the album’s producers, a handpicked, elite squadron of talent worthy of dream-team designation. Consider the lack of features, a first in his catalog. Goodbye is a moment that doesn’t need to be shared, but it is one best delivered with vision and thoughtful execution. 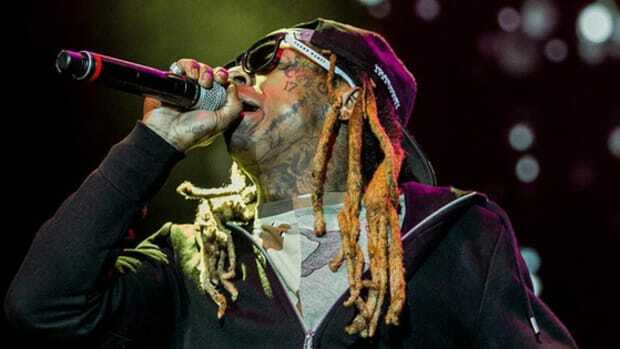 For a rapper to retire at 34—the age of a seasoned veteran—the weight of time has no effect stylistically. His time on this earth reveals itself in the reflection of “Allure,” the candidness of “December 4th,” and the transparency of “Moment of Clarity” and “What More Can I Say.” Jay’s withdrawal from hip-hop was more akin to Ari Gold’s resignation from his talent agency on Entourage than Elon Musk being demanded to step down as the chairman of Tesla Motors. 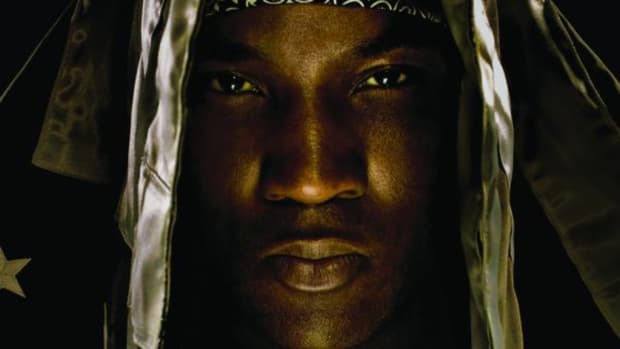 The precision presented on “Justify My Thug,” the flawlessness of “Public Service Announcement (Interlude),” and the songwriting prowess of both “Encore” and “Dirt Off Your Shoulders” are all highlights fated to transcend 2003. It’s difficult to pinpoint a better place in JAY-Z’s storied discography for verses that speak so well on the behalf of all he’s accomplished and overcome. The Black Album proves a worthwhile victory lap can find the middle ground between artistic comfortability and inspired proficiency. There’s no triumph to be found in art made during periods of apathy. As the sample of Biggie Smalls’ 1996 MTV interview so profoundly states on the ironically titled outro, “My 1st Song,” “The key to staying on top of things is treat everything like it&apos;s your first project, nomsayin&apos;? Like it&apos;s your first day, like, back when you were an intern. Like, that&apos;s how you try to treat things. Like, just stay hungry.” Starvation doesn’t drive The Black Album, but rather, the hunger to have the future listeners of hip-hop reminisce upon him as the best to ever do it. 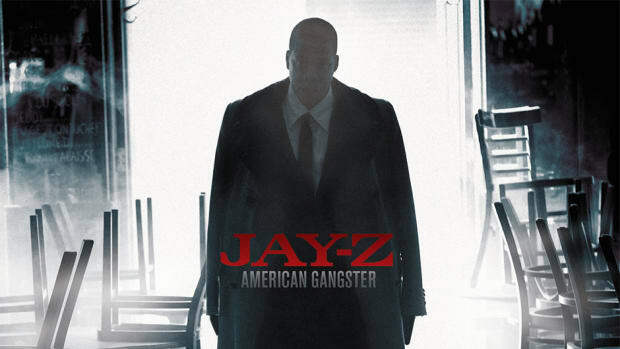 What JAY-Z accomplished within 14 tracks and across 56 minutes is a cinematic last act with all the bang of Spike Spiegel’s closing scene in Cowboy Bebop’s ultimate episode. The Black Album is an enduring blueprint for any rapper who needs to perfectly bow from the spotlight without blemishing all they’ve built. 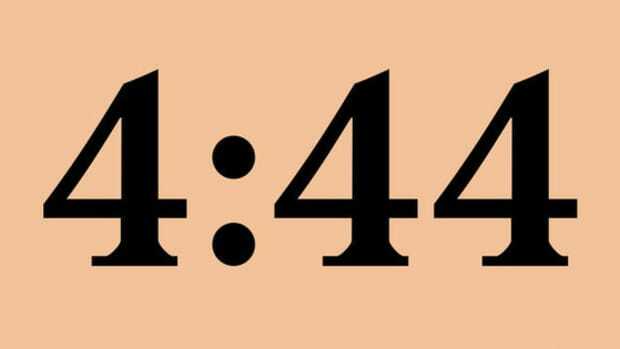 Instead of faltering underneath the pressure that comes with declaring and then delivering a final album, Hov’s determination to satisfy created songs worthy of his swan song. Regardless of whether he actually retired or not, Jay had to be aware such a mode of creativity could never be recreated. The Black Album was meant to be a once-in-a-career album. Shawn Carter’s retirement didn’t last, but 15 years ago he turned the ordinary into something meaningful and significant, something timeless. The perfect goodbye. "If this was nearly anyone else’s album I’d be amazed, but for the legendary JAY-Z, it’s merely average." Death is the goodbye that most will not choose, but retirement is the formal farewell you’re allowed to make.